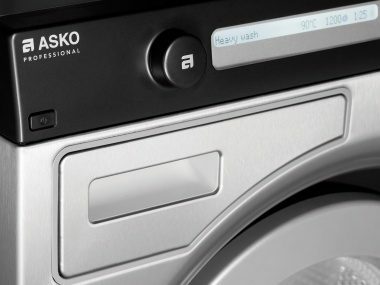 ASKO - Commercial Washing Machines To Meet All Your Business Needs! 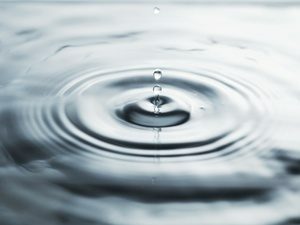 ASKO Commercial washers are robust, cost effective and reliable machines. All ASKO Commercial washing machines are ECO models: on a White/Colour 60º program you save as much as 12 minutes (20%) and 70% of the washer’s electrical energy consumption. 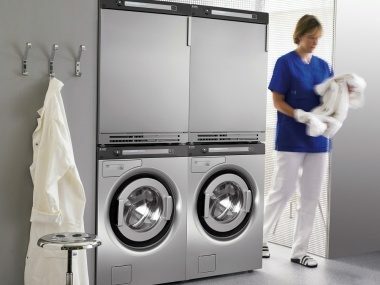 The 28 program alternatives make these machines one of the most flexible on the market - also with an option to design your own wash program to perfectly match your type of laundry.